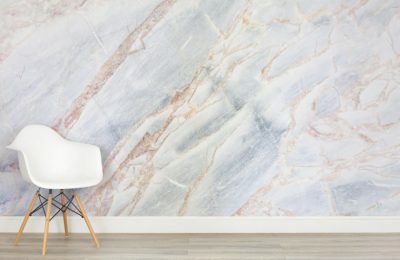 This unique and bespoke range of Marble wallpapers cannot be illustrated better than with this traditional grey marble print wallpaper. With the hint of silver and the swirling grey and white marbled effect, your guests will gasp at the opulence and rush out to buy their own. 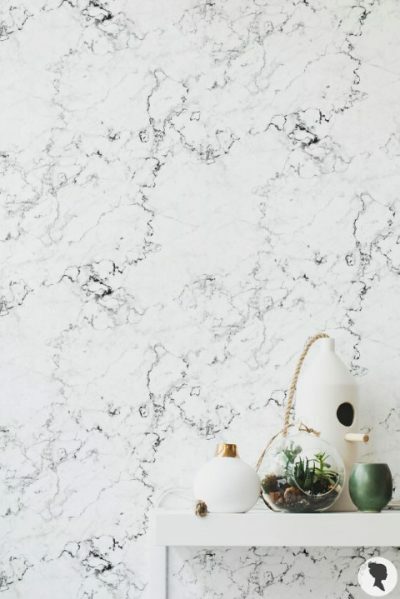 This white marble print wallpaper has black and grey cracks through it that look as though the marble is aged and classy. With a Romanesque vibe, this wallpaper wouldn’t look out of place in even the grandest of residences. 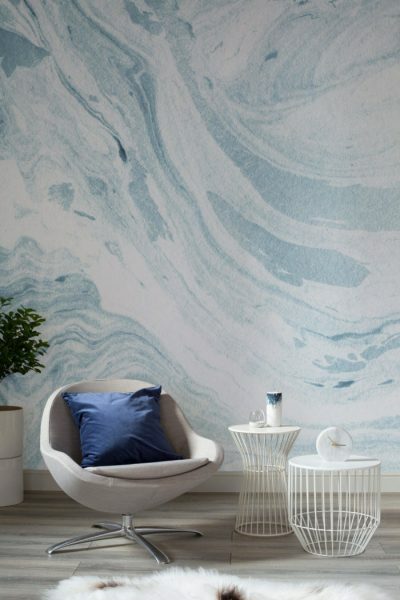 This epic printed wallpaper features waves of marble in varying colours and seemingly overlaid with each other. Like a windswept plain, this wallpaper expands the horizons and will add a touch of the mysterious to any room. This Touch of Grey marbled print wallpaper will look rich on any wall. 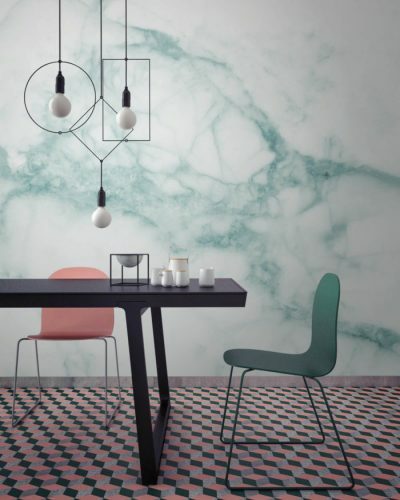 The off-white and grey finish of this pattern gives a luxurious feel and has you searching for the sheer and reflective surface of real marble. Impress your guests and lighten up your home with this classic print. This hint-of-aqua styled marble print paper is dreamy and charming, with a fairy tale vibe that is acceptable in even the most serious room. Take the hard edges out of your home with this fabulously softening paper, and allow your mind to wonder. For a fabulous marble print that boasts a purple hue and a striking pattern then this Purple Touched Marble Wallpaper ticks all the boxes. 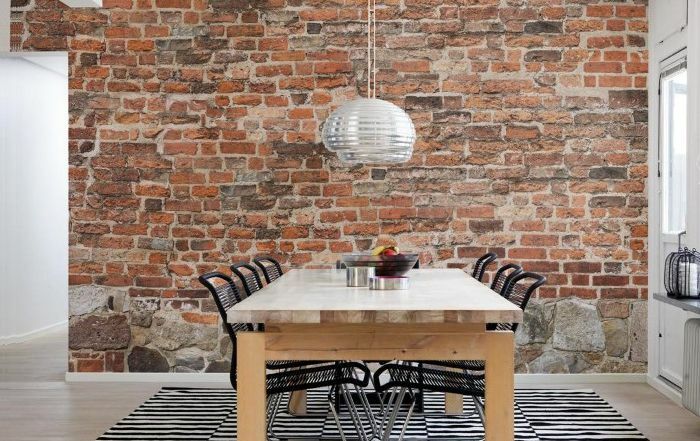 Be bold and daring with this feature-wall proof wallpaper, and impress your visitors so much that they rush out to buy their own. 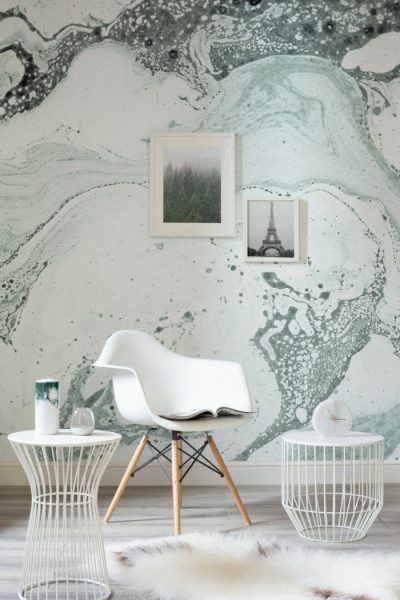 This bubble effect marble wallpaper provides a more artistic interpretation of marble than this other wallpapers do. 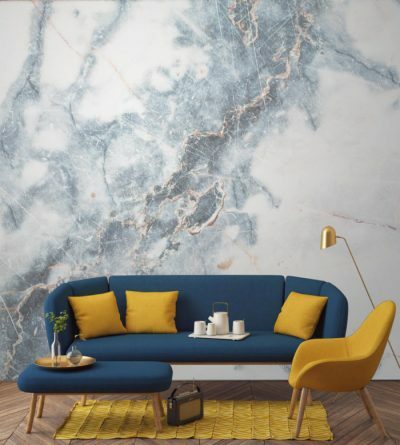 With subtle colouring that will match just about all furniture, the swirls and patterns in this marble print will leave you gazing for hours. 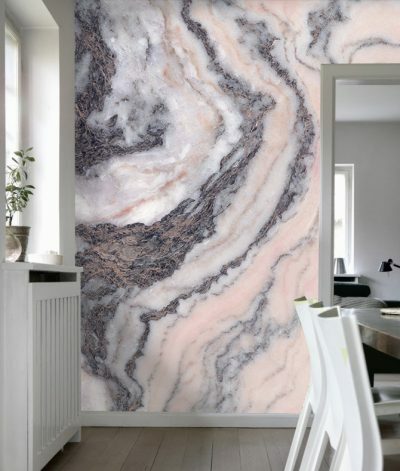 This passionate pink marble effect wallpaper will leave you breathless with its beauty. 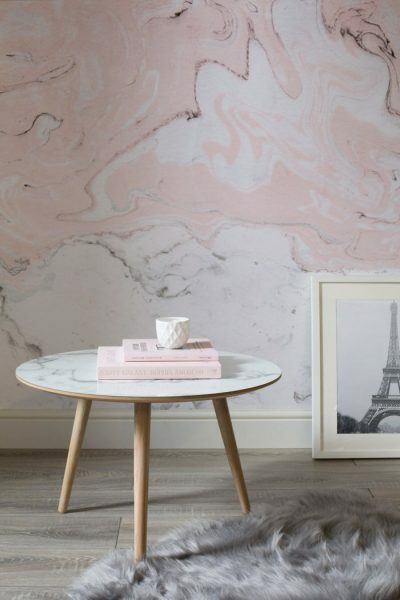 Bringing to life the inherent and naturally colourful side of marble, this wallpaper sports pink and grey swirled over an off-white background. 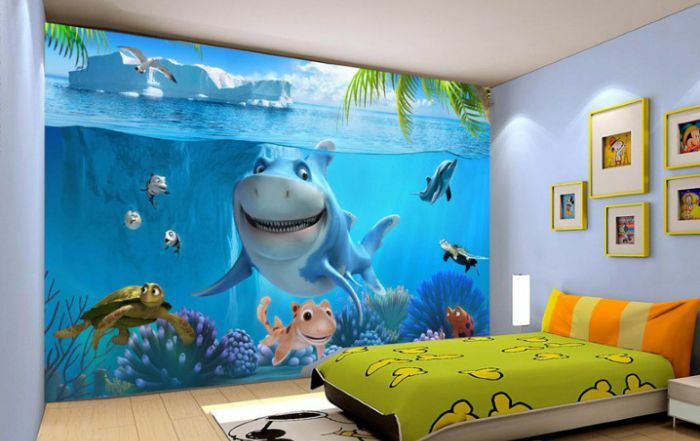 The perfect wallpaper for any upmarket room. 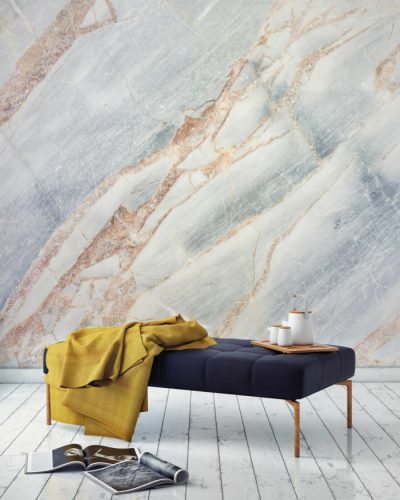 This deep Rock marble print sports the natural and appealing bronzed marble mixed with a wash of other colours. 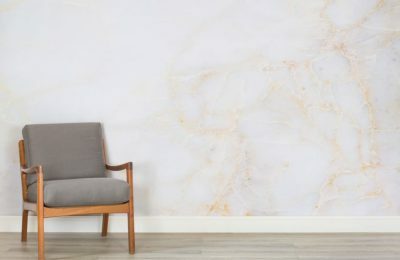 It almost resembles a marbled cross-section of sliced rock; and will make the perfect marble print wallpaper for that feature wall you have been considering. 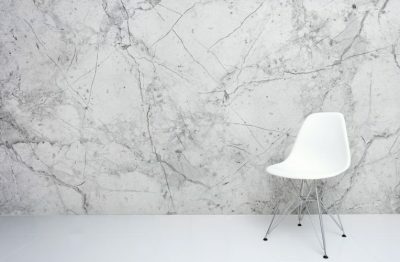 This monochromatic marble will rock your walls and make your guests come back again and again. 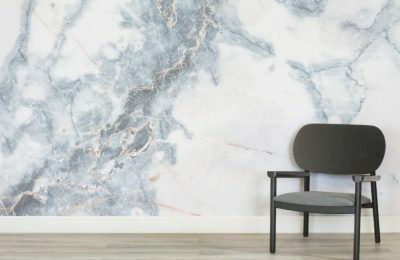 With the classical, Roman style white marble sporting black and grey darker ‘cracks’, this wallpaper is perfect for a minimalist styled space. This print comes in waves of differing marble colours so realistic that you can see the glimmer of speckled stone in the pattern. This beautiful and meticulously crafted wallpaper represents the ultimate in high-class furnishings and will compliment any room. 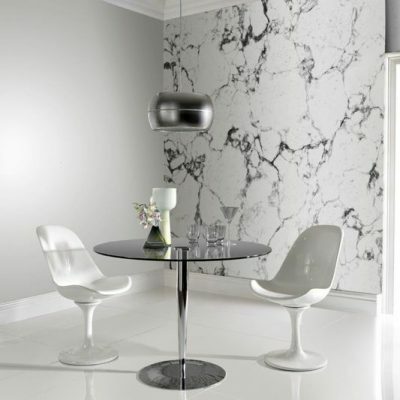 This illuminating marble print wallpaper sports the brightest, cleanest looking white marble that you have ever seen. 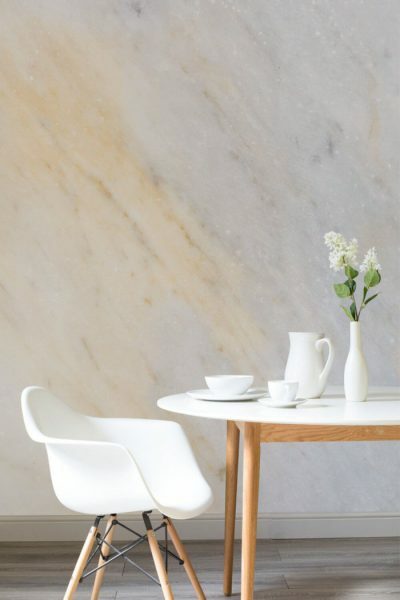 The natural glint of grey in the marble is muted here, allowing the white to really pop and perk up space. 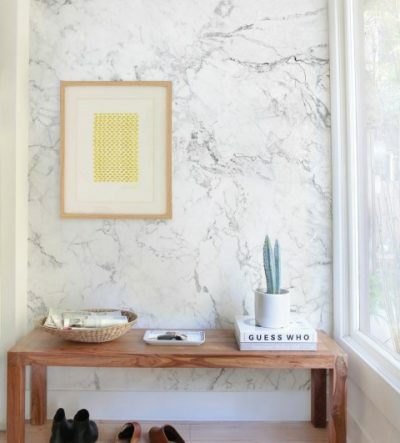 This very subtle marble print will leave your guest squinting to get a covert closer look. With a muted colour scheme that will match most pallets; this wallpaper adds a classical touch and reminds us of the subtle nuances of ancient Roman architecture. This classic and clean white printed wallpaper is broken up with striking and daring black veins. The cracks almost form a large diamond pattern, further adding to the opulence of this high-end design. Perfect for any room you want to lighten or add a clean feel too. This illustrious wallpaper has a unique vibe coupled with the dappled effect of amber spots and cracks. 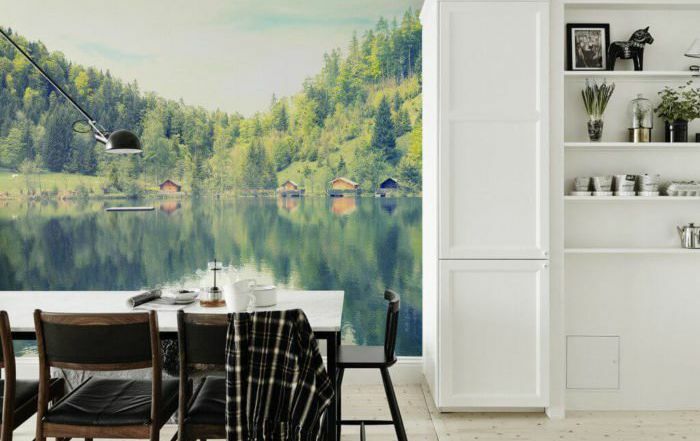 For a modern take on an old favourite, this wallpaper will go far to make any room brighter, lighter and instantly bigger, at least to the eye. 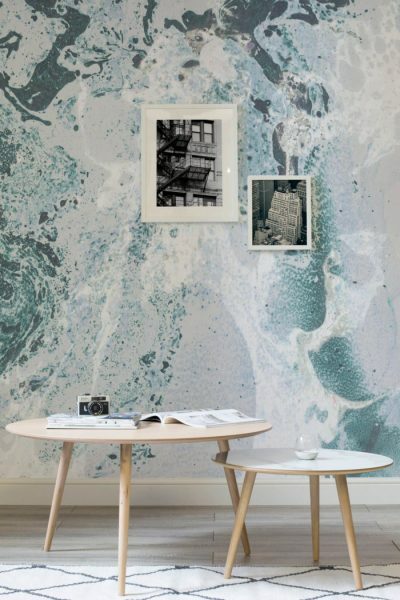 This unique and quality printed wallpaper brings the ocean waves to the indisputable greatness of marble. Its soft blue hues will leave you soothed, while its wave-like patterns will remind you of the sea so much that if you close your eyes, you might just hear the waves. This mainly white wallpaper has a subtle splash of lightest pink and blue. The streaks of colour really break up the white sections and give a playful feel to an otherwise serious wallpaper. For an elegant look that doesn’t strike home too seriously; this wallpaper is ideal. This solid and harsh black marble print is broken up and softened by white marble cracks. For a divine and timeless finish that will complement any monochrome or dual colour scheme then look no further than this striking and unique pattern. 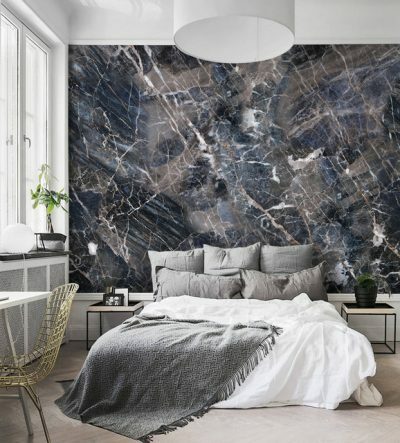 This storm filled sky marble print has a moody vibe that intensifies the farther up the wall it runs. With a dominant white colour overlaid with grey cracks similar to clouds, this wallpaper will darken a light room, lighten a dark room and be just right wherever you put it. 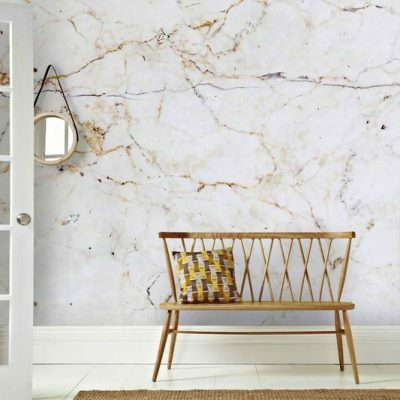 For a subtle marble finish that you want to reach out and touch this could be the perfect wallpaper for you. With grey and white waves of colour, this cool toned print will leave you suitably satisfied, no matter how many times you gaze upon it. This soft and ambiguous wallpaper will leave you in no doubt as to its quality while it perks up your space. With waves of differing, marble inspired colours throughout, this print will be the envy of your neighbours and a favourite of your friends. 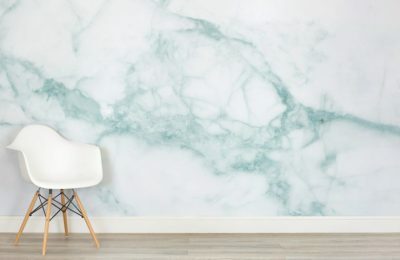 While this blue sheen marble might give you the chills; the green hue really warms it up again, giving an evenly balanced, high class and elegant finish to your space. 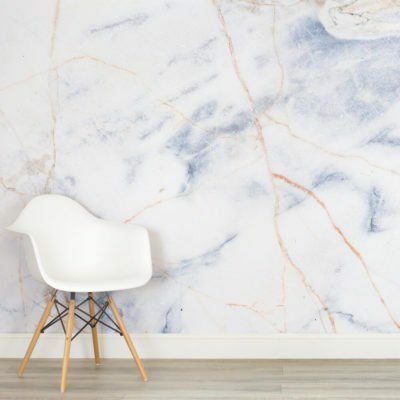 For a relaxed marble print, look no further, this is the best wallpaper that can suit your needs. This dusky print gives a white marble with grey cracks and veins throughout. While it retains the same high-class ideal that many marbles give, this one has a touch of a dusty feel to it, giving it a very distinctive mood all of its own. This bespoke wallpaper sports a white themed marble print with a dappling of grey washing here and there. 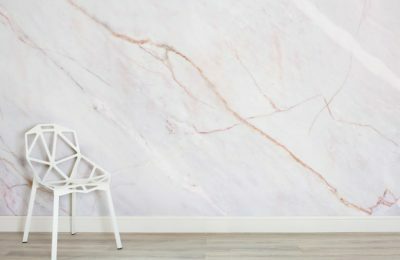 The striking red-pink vein that runs through the centre adds a little extra pop, making this the perfect marble print for a feature wall. 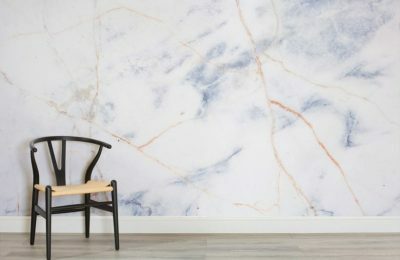 This wallpaper is similar to the red-veined wallpaper, featuring the soft white of traditional marble along with the muted grey of interspersed veins. The most striking thing about this wallpaper is the pink vein that cuts through all that white, giving a sensible yet fun effect. 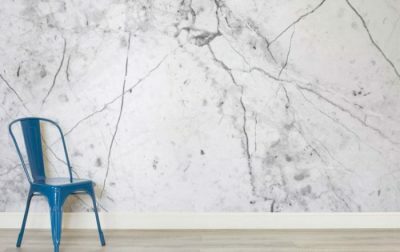 This blue streaked, marble effect print wallpaper will leave you breathless with desire. Its charming, sleek and stylish design brings any room to a whole new level of chic -and its slender striped design will match almost anything you pair it with, but it does love blue. 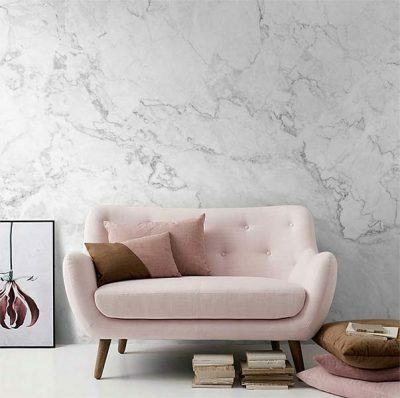 The delicate and gentle blush of pink on this otherwise white marble effect wallpaper will dazzle your visitors and have them risking that all important second glance. 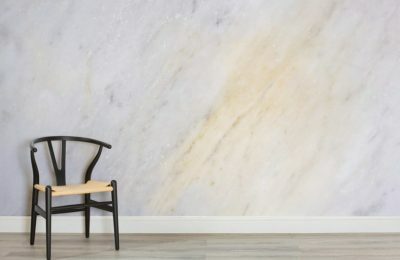 Perfect for a minimalist, classical or antique themed room, this Mural wallpaper would be equally at home in a bedroom. 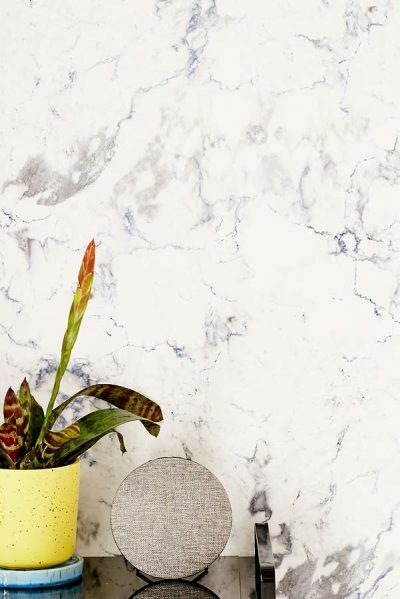 This startling print is a firm marble favourite, popular amongst bachelors and homemakers alike. 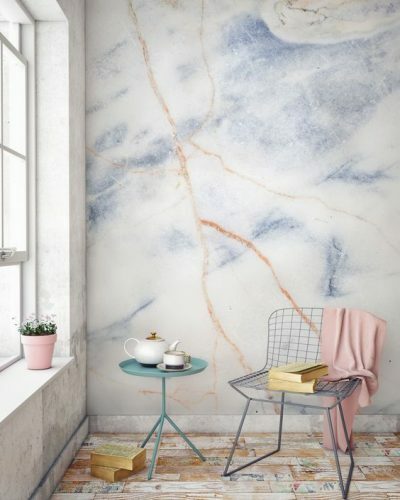 To add a high-class jolt of energy to any room use this elegant blue-veined marble that looks just like a lightning strike. This classic style wallpaper provides an elegant touch to any space. 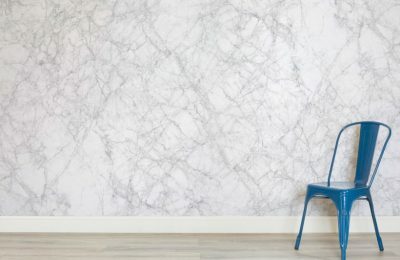 Perfect for a feature wall or as a stand-alone print, this multi-functional wallpaper sports grey veins crisscrossing on a white marble surface and has a particularly realistic vibe. 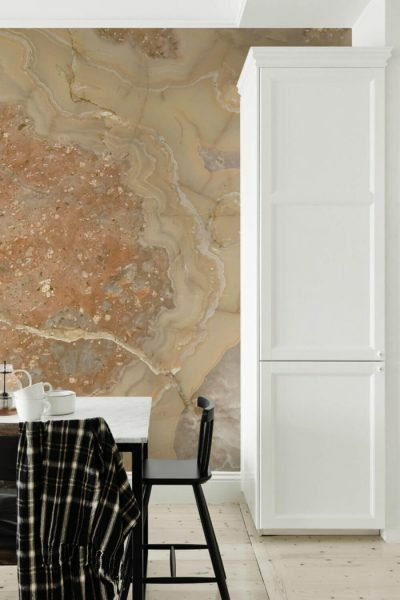 This marble effect print vaguely resembles the paving stone slab surfaces of Spanish towns, giving a continental feel to space. 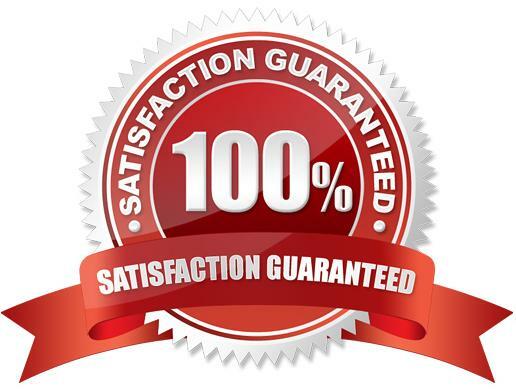 Any wall this is applied to will resonate with a distinctly European vibe that will provide no end of satisfaction. 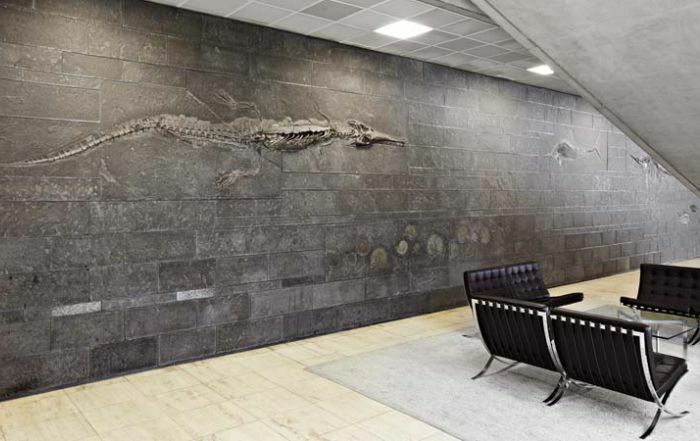 This elegant and distinctive wallpaper will rock your feature wall and looks just like real stone. 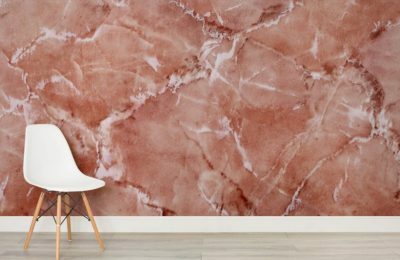 To plush up any space, this deep pink marble wallpaper is just what you need. 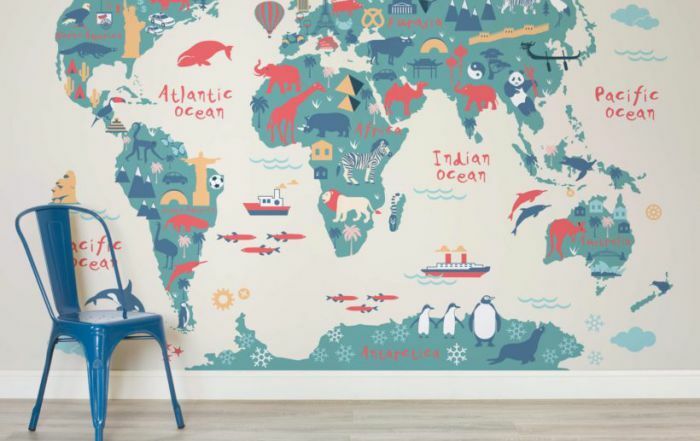 With a vaguely retro and somewhat nostalgic feel, this wallpaper will change the way you think of home.